Ada pertanyaan untuk Jetwing Ayurveda Pavilions? 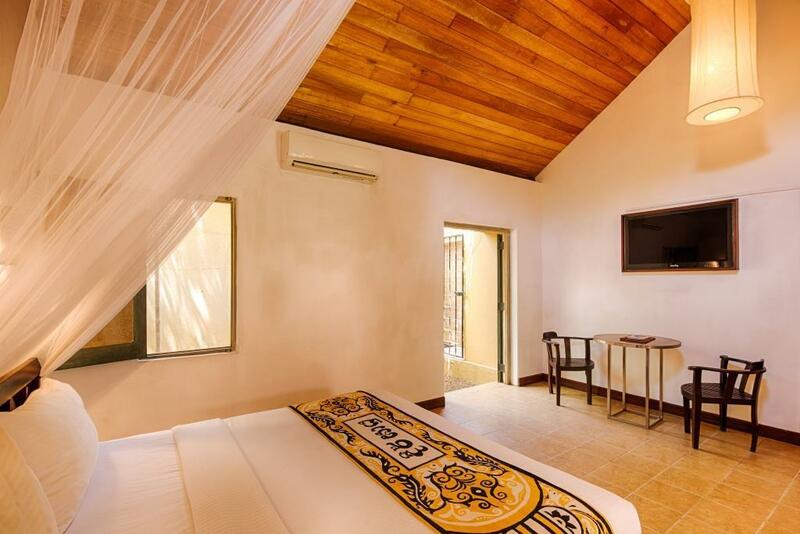 Jika apa yang Anda cari adalah hotel yang terletak strategis di Negombo, carilah Jetwing Ayurveda Pavilions. Hotel ini tidak terlalu jauh dari pusat kota, hanya dari sini dan umumnya hanya membutuhkan waktu menit untuk mencapai bandara. Dengan lokasinya yang strategis, hotel ini menawarkan akses mudah ke destinasi yang wajib dikunjungi di kota ini. Dengan menawarkan pelayanan superior dan sejumlah fasilitas kepada para tamu hotel, Jetwing Ayurveda Pavilions berkomitmen untuk memastikan penginapan Anda senyaman mungkin. Sejumlah pilihan fasilitas kelas atas seperti Wi-fi di tempat umum, tempat parkir mobil, layanan kamar, antar-jemput bandara, restoran dapat dinikmati di hotel ini. Akomodasi hotel telah dipilih secara cermat demi kenyamanan maksimal dengan adanya televisi layar datar, akses internet WiFi (gratis), kamar bebas asap rokok, AC, bar mini di beberapa kamar. Hotel ini menawarkan fasilitas rekreasi yang mengagumkan seperti kolam renang luar ruangan, spa, taman untuk menjadikan penginapan Anda tidak terlupakan. 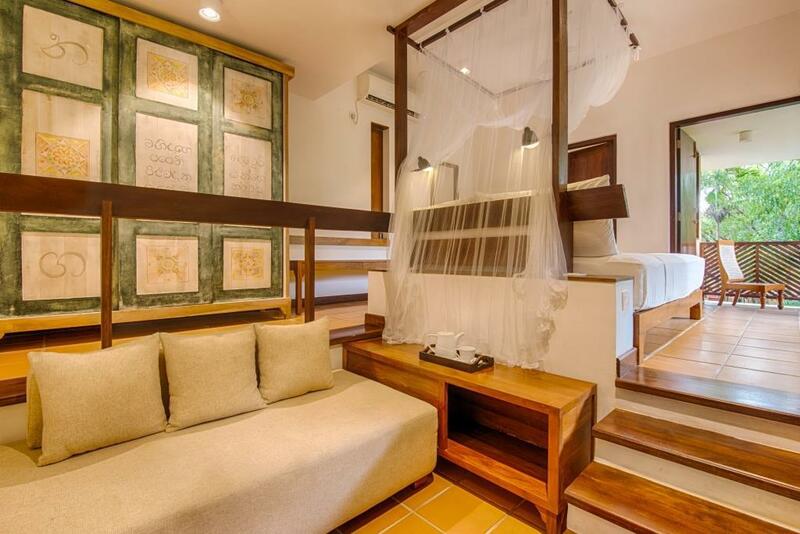 Jetwing Ayurveda Pavilions adalah pilihan yang cerdas bagi para wisatawan yang berada di Negombo dan menawarkan pengalaman menginap yang menenangkan setiap saat. Layanan kamar tersedia setiap hari mulai pukul 07:00 hingga 22:00. 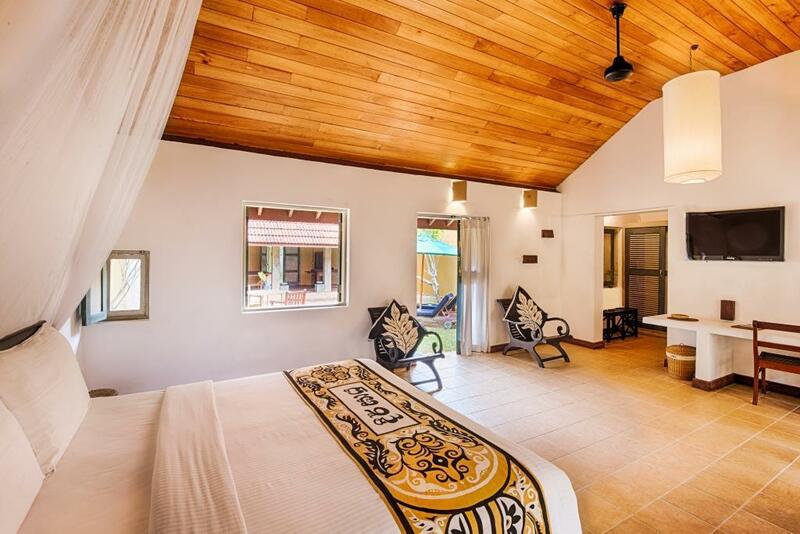 Villa pribadi hanya menawarkan tempat tidur tipe king dan queen. - Perawatan Ayurveda bersifat wajib bagi tamu dan sudah termasuk dalam harga. Perawatan berlangsung selama 2 jam dan 15 menit. - Seluruh makanan akan dipersiapkan secara individu menyesuaikan tubuh Anda. o Perawatan Ayurveda harian di villa Anda sendiri atau di Ayurveda Niwasa (Pusat Ayurveda). Seluruh perawatan akan ditawarkan setelah konsultasi dokter. I loved the architecture. I stayed on the top floor and the bathroom was breezy and beautifully designed. The room too was really simply layer out but classy and different with the layers of levels. Very peaceful and just across the road from the beach. Everything I needed before my flight back home. The gardens and lay out of the hotel were also tranquil. The staff were friendly and professional and efficient. I can not fault the place. 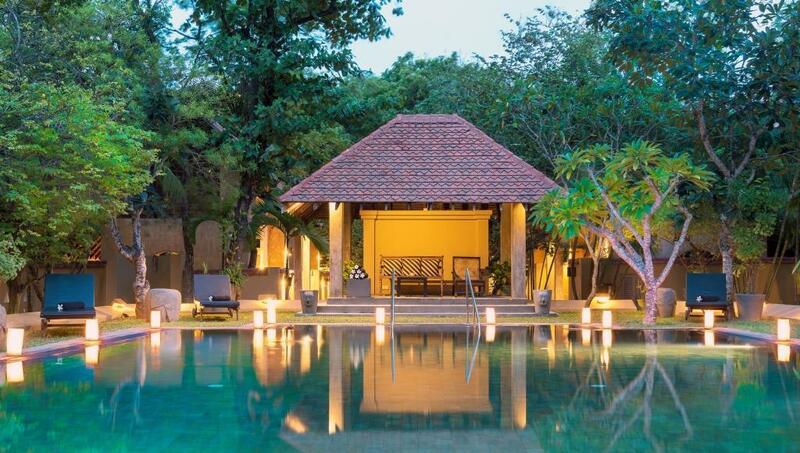 It is my favourite hotel that I stayed during my travels in Sri Lanka. Staff was very attentive. Room didn't have mineral water bottles and toilet had old towels hanging up when I got there but it was promptly attended to as soon as I called reception. Peaceful place for some alone time and r&r. Great location, value for money, quiet space for relaxation and very good service. Will definitely be back soon! One of the best place to stay. Calm, good staff, extremely nice environment, huge rooms, amazing shower and food. The hotel facilities, services were overall ok. But I was annoyed by the mosquito during the night. There was no bed net in the room. I used a mosquit coil, but it didn't work enough. My friend's room has a bed net. 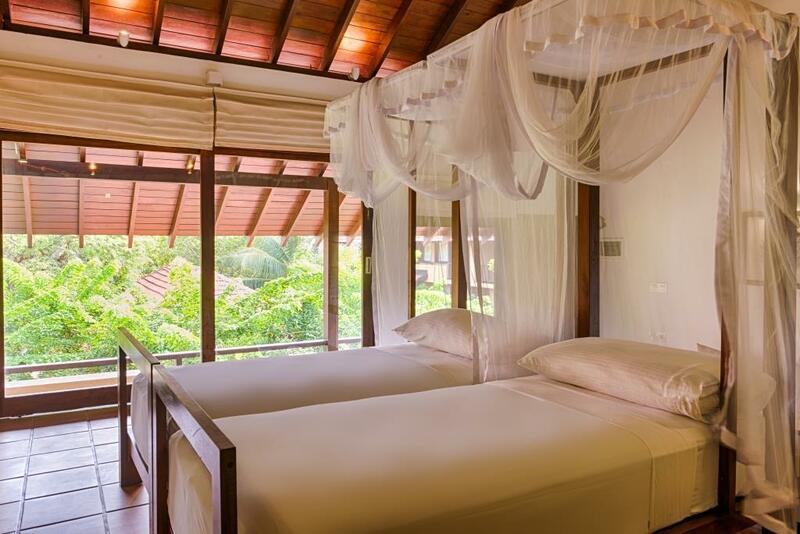 I strongly request to equip the bed nets in all of the rooms. It really worst that the hotel didn't follow the standard rule of child checkin - When we arrive the hotel, the hotel insisted to charge the additional charge to my 11 year old son ! Almost half of the room price. The reason is they will prepare a separated bed and everything for the kid. They never dit their promise during our stay. No one came to clean our room! I have to say this worst experience I have had during my trips around the world. Never will come back again. The room had some glaring issues. Instead of a double/queen size bed there were simply to single beds placed side by side. The pillows were far too large and firm. The blinds failed to keep the light out in the morning, and consequently we woke every day soon after dawn. A wonderful hotel, great staff. I had the most relaxing time. Very nice stay. Lovely pool! All good, but reception needs to make aware of all the hotel has to offer when U book in an times of meals. Booking taxi and trips from the hotel is expensive so check around. When we arrived we were told that they don't have rooms available and we were offered a sub-standard room in another resort, which we didn't accept. After that we got 'miraculously' the room we had reserved in the resort. Room was nice and it has a spacious private yard. Resort itself is also small and very quiet. Food was excellent, staff was attentive, spa-treatments were excellent. On our last day my partner had his birthday, and for breakfast we received a cake and a song from the staff. It was very nice. The beginning was rough. We actually had an argument with the front desk manager about the reservation. We had paid in advance and we were offered a regular small room in another hotel of the same Jetwing chain. The room was located in a busy resort by the seaside, it smelled of mould and was completely sub-standard. We were ready to acept a full re-payment of our reservation but on the way back to the resort the staff member informed that 'they managed to vacate a room for us'. After this serious discussion the service we received was impeccable and we relaxed and enjoyed our stay very much. The resort seemed to have empty rooms (villas) during our stay, this is why I don't quite understand why our reservation would not have been respected. We stayed at the Ayurveda Pavilions for one night before flying home. This isn't the primary purpose of this hotel - they specialise in Ayurveda treatments and as a result we were not made to feel very welcome. The facilities were good the room was a bungalow, detached from other rooms which was great and the pool was very nice. It was a shame that the customer service wasn't great.